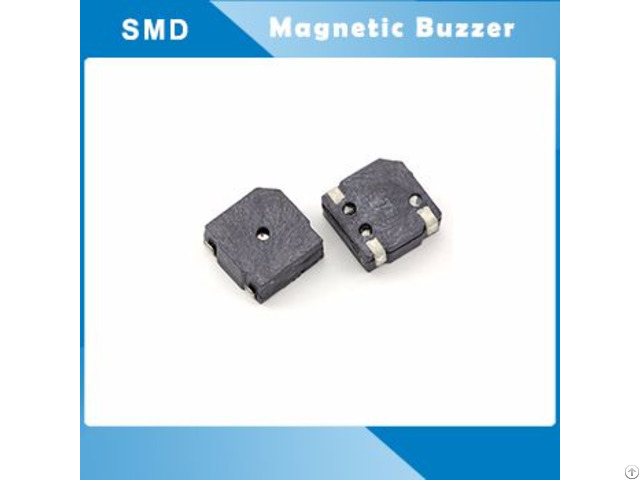 Micro SMD Magnetic Buzzer HCT5020A -Datasheet-External Circuitry, 5.0x5.0xH2.0, Worked with 3V p-p 4K Hz, Output 75dB at 10cm. 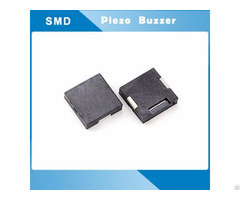 This SMD magnetic buzzer is designed for surface-mounting applications It is applicable to computers, printers and many other electronic products. 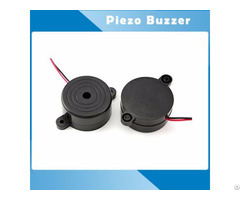 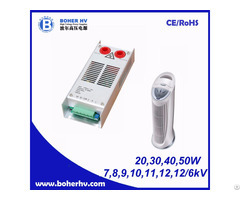 It utilizes magnetic field of the electromagnet to make sounds.